The Newest Rant: The Fallacy of an Automatically Successful Cinematic Universe AKA Quit Copying Marvel! The Fallacy of an Automatically Successful Cinematic Universe AKA Quit Copying Marvel! Alright, let me get this straight: because Marvel's Cinematic Universe is proving so successful we will be seeing other studios try to emulate this to a point where we now are being told there might be a movie-verse for Robin Hood? Seriously, freaking Robin Hood? What are we going to do, have a movie all about Little John and how he came to join-up with the only character in the Robin Hood myths people care about, i.e. Robin Hood? This whole concept of a "Shared Cinematic Universe" is clearly getting out of control if we are at a point when that could seriously happen. I suppose it was inevitable people would see the income from Marvel's flicks and say, "Damn, we need some of that sweet, sweet 'Avengers' money," and proceed to attempt and build a franchise out of an intellectual property where there wasn't one (and really doesn't need to be one). After all, it's not just "Robin Hood"; some time ago we had heard rumblings of Universal wanting to start a shared film-world for their various famous monsters they owned the rights to also, with it recently confirmed the new "Dracula Untold" movie is basically a stealth-launch for the franchise where if the film does well it will officially be folded-into the cinematic universe. 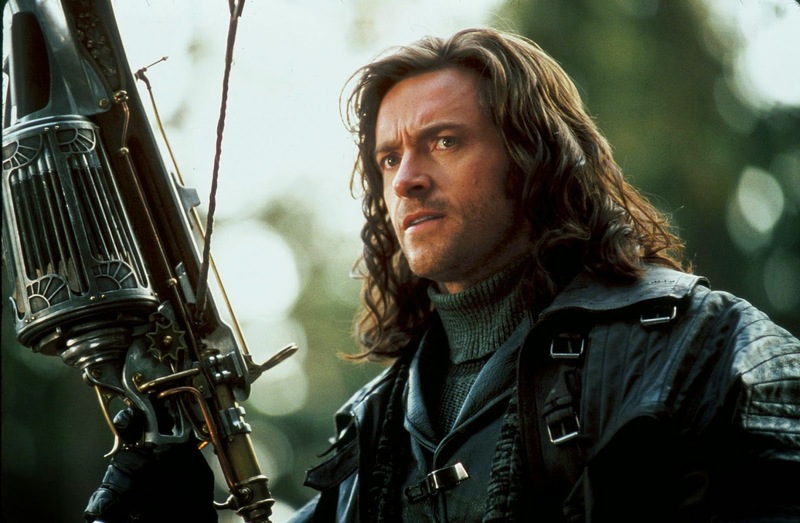 This would join other planned features such as a "The Mummy" pseudo-reboot and a most-likely a Hugh Jackman-less "Van Helsing," thereby making me uninterested in the movie (as I enjoy his acting) along with other folk (who enjoy his rock-hard abs). Plus, we of course have DC, "Betting the farm," as it were on, "Batman VS Superman," in the hopes it will allow them to spin-off a bunch of other heroes into movies and undoubtedly move forward with a "Justice League" flick. The thing is though, all these movie studios are being incredibly presumptuous and believing in the fallacy that a shared cinematic universe is an automatic money-maker when it has only been so successful for Marvel due to a mixture of factors. No Hugh Jackman? In that case, no "Van Helsing" for me. What are these factors I speak of? Well, first off as a major element of comic-books themselves is the concept of a shared universe ,Marvel already had an advantage. Yes, they might have lacked the rights to a variety of franchises due to desperate business decisions back when bankruptcy seemed imminent in the early 2000s, but they still had a hefty catalog of intellectual properties. The fact that it wasn't out of place to see one character pop-up in multiple comics lent itself expertly to such a thing happening in the Marvel movies. This argument however raises a potential counter in the form of, "Well, Spider-Man is a Marvel character too and Sony's attempts to spin him off look like they may be in trouble." To your claim I can simply say that while you are right about the comic-book element you're overlooking my next point about what is important--namely, people didn't get the full story they wanted. Marvel Studios let its franchises grow organically, they started with movies that could mostly stand alone perfectly well but planted bits and pieces to allow them to build-up to the "Avengers" movie. 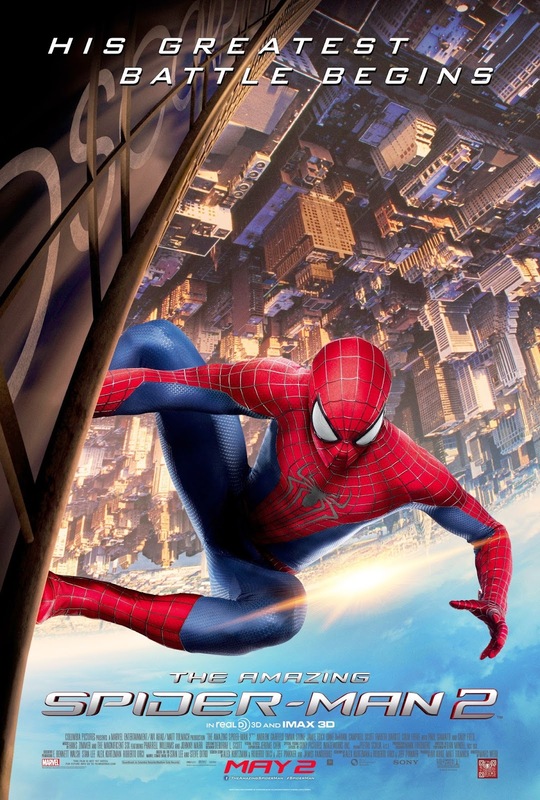 For an example of a studio doing basically the complete opposite we look to the aforementioned Sony with their "Amazing Spider-Man 2," which was met with an at-best lukewarm reception by critics and a decent-but-nowhere-near-what-was-hoped-for box office intake. It seemed as if any review I read pointed-out it felt more like "ASM2" was trying to set-up other movies and franchises than it was focused on telling its own tale. Basically, by spreading the metaphorical meal too thin people didn't receive a full entree and a tasty appetizer for what was next (as Marvel has done), but instead got half-a-course and were teased with, "We can't give you the rest of the dish now, but just wait a couple of years and we promise in the end you'll feel it was worth the wait!" Begins, and then possibly ends prematurely. 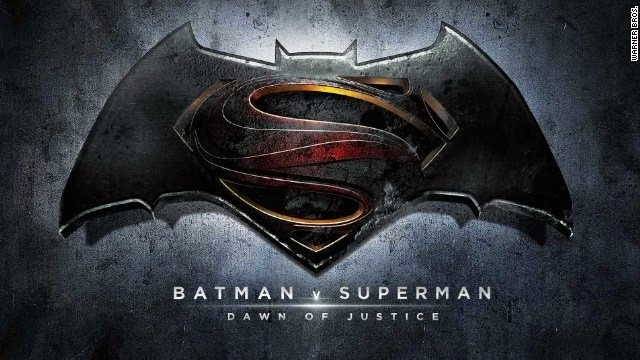 This concept of jamming everything into one movie with little pre-introduction and thinking people will walk away satisfied with a little taste of everything clearly didn't work for Sony to the point rumors are now circulating that they and Marvel might be working-out a deal so as to benefit both studios, and this makes me worry how, "Batman VS Superman" will fare. After all, we already have it confirmed Wonder Woman will be appearing in the film and it feels like every other week we hear a new casting rumor about another hero potentially appearing in the movie (Aquaman, Martian Manhunter, and so forth). I could be wrong and in the case of "Batman VS Superman" people actually will enjoy just getting a taste of various characters and turn out in droves for the movie and it's potential spin-offs; or, it could also turn out the movie is indeed tightly plotted and does what Marvel has been doing with their, "Full meal, plus an appetizer of what's next." I honestly don't know because "Batman VS Superman" is so far in the future that little is known at all about the plot. However, "Batman VS Superman" does lead into my third point about a factor that helped Marvel, that they had a foundation on which to build. When Marvel made "Iron Man" there was no guarantee it would succeed how it did and lead to many other movies and the eventual "Avengers". Sure, they laid some groundwork and threw in that Nick Fury cameo at the last second, but once people enjoyed that and other Marvel films they had the thought, "Okay, I liked those earlier movies so I bet 'Avengers' will be good." After all--if I may return to the food metaphor--I bet if you were served two tasty meals and told to come back to an establishment in the near future for more I imagine you would hesitate less than if a chef were to come up to you and say you ought to stop by their restaurant multiple times as they have a variety of dishes planned, but you haven't even tried anything. That's basically what the article on Hitfix I linked to above (here it is again) is saying DC is wanting people to be okay with, declaring they have all these grand plans, but not giving us anything substantial yet to get an early measurement of if we think the overall plan is even any good. I really do hope this is good. There hasn't been much like the Marvel Cinematic Universe. Sure, the old horror-movies of the black-and-white era would have cross-overs, and we've seen it with Freddy Kruger and Jason Vorhees duking it out, but otherwise it has been less cross-overs between various properties and instead one franchise growing with multiple films, like your "James Bond" or "Fast and Furious" movies--but without any sort of spin-offs. You could maybe, just maybe, make the case for the X-Men movies as they have had "Wolverine" spin-offs and rumors are always swirling of a "Fantastic Four and X-Men" cross-over, but the "Wolverine" movies were more like a prequel and sequel to the X-Men flicks, and we don't even have the new "Fantastic Four" out in theaters yet to consider the idea of a cross-over, so let's not play the "X-Men" card. 1. Comic-book movies draw from the shared universe concept of comic-books. 2. Marvel let their franchises grow organically with complete stories. 3. Marvel has had a foundation on which to build. What is the fourth element? It is multi-faceted in that, Marvel has picked the right directors, writers, and actors to make their movies (mostly) quite good. Sure there have been some misfires (Marvel would prefer you forget about Edward Norton), but overall each movie has had its own tone, been marketed extremely well, and been overall a fun time. 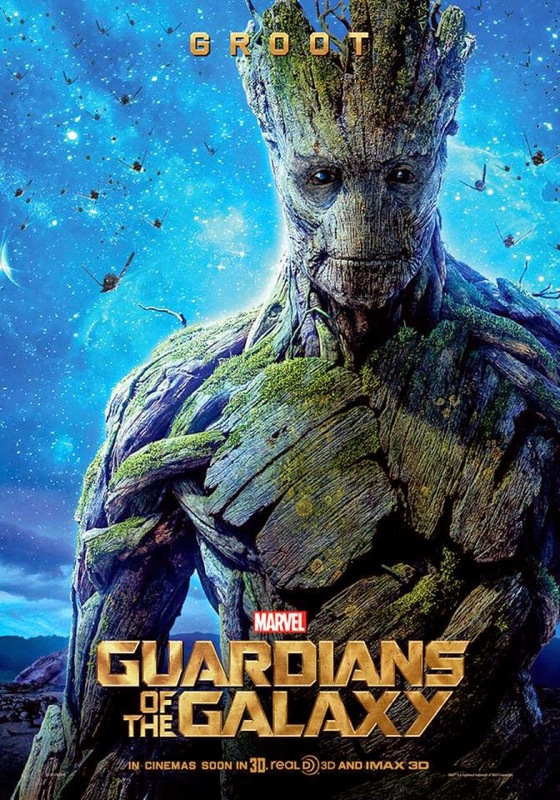 Honestly, who would have thought a year ago a movie set in space featuring 1970's music and a talking tree would become the highest-grossing film of 2014 so far? "I am Groot, and I am making the paper!" In conclusion, just because Marvel's cinematic universe has been a smashing success that doesn't mean every other one will make a bunch of money. Therefore, my request to film studios is please don't make a movie-verse unless it actually makes sense. DC I can understand, maybe even a monster one, but when I start hearing about it for Robin Hood its obvious things are getting crazy. Although, if they could get Lil' Jon to play Little John I could probably go for that.